Come see this beautiful 2 Unit in historic district of Reading!! Perfect for an investor or pay your mortgage by living in one unit. The units each have there own utilities with gas heat. Plenty of on street parking. 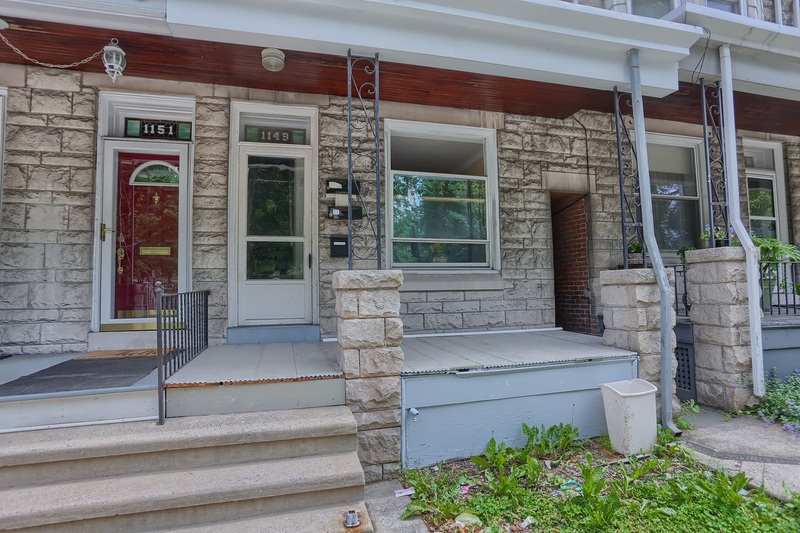 This updated Multi Unit home has lot to offer. The first floor opens into a large living with a faux fireplace, followed by a new eat in kitchen with granite counter tops and back splash. Hardwood flooring and new paint throughtout the entire unit. 2 Bedrooms in the first unit. The first floor opens up onto a beautiful backyard. The second unit floor has 3 large bedrooms, living and kitchen. All the same features as unit one, hardwood flooring, granite counter tops and newer appliances. The second unit has a large upper deck that overlooks the backyard.